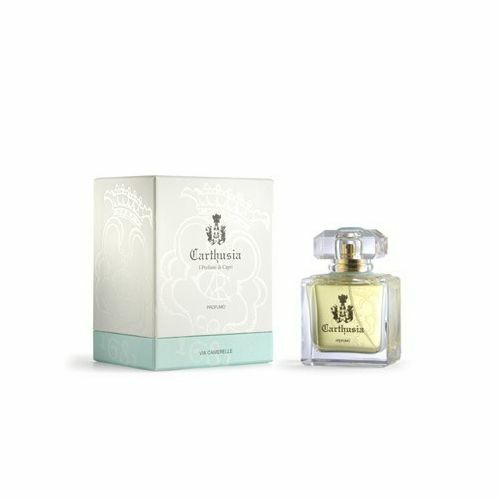 Carthusia Lady Parfum is both sweet and persuasive making it perfect for the lady who enjoys being at the centre of attention. 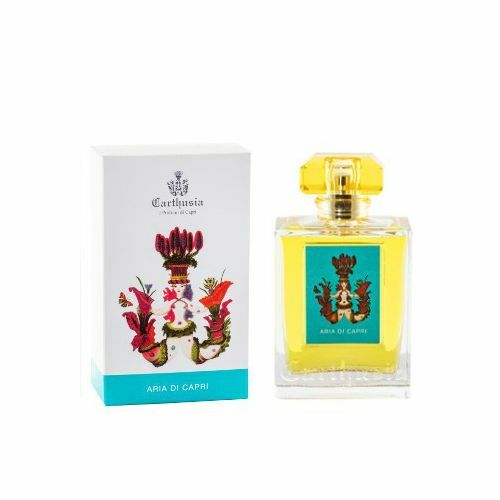 Carthusia Lady is floral and elegant delivering an uplifting and refreshing sensual aroma. 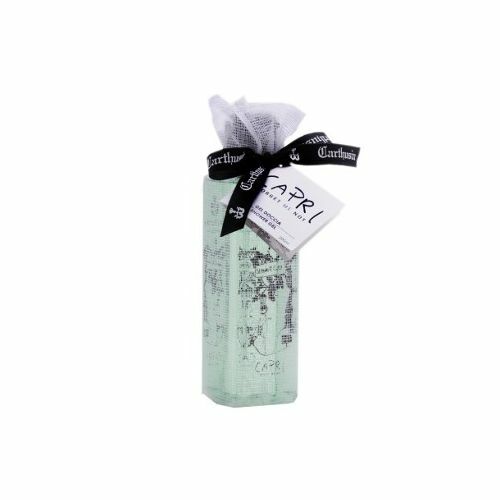 Best worn in small quantities as this perfume is highly concentrated. Spray Carthusia Lady Parfum onto the pulse points.